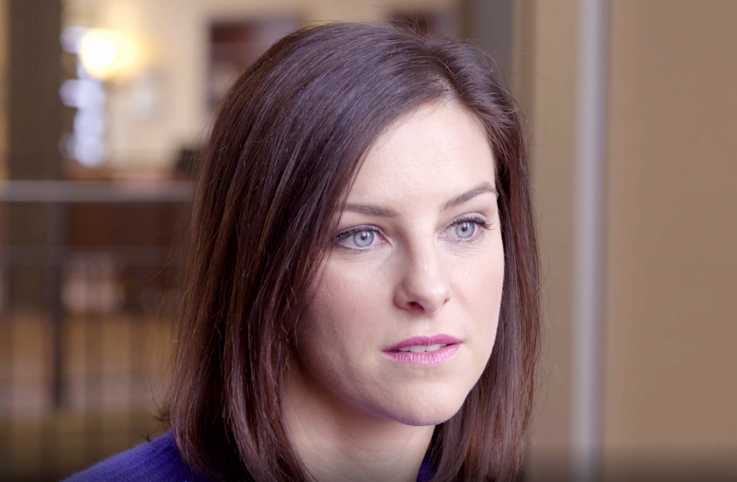 Read Claire's inspiring story from the April 2019 issue of Guideposts! Hi, Guideposts. I'm Claire Gibson, I have a book coming out in 2019 called "Beyond the Point." All of West Point is inspiring. It's probably one of the most beautiful places that I ever had the chance to live. As an army brat, I moved a lot. So I got to live in a lot of really interesting places. But when my father was hired as a professor at West Point, I immediately was enamored with the granite buildings. The whole campus is full of athletic, strong male and female cadets that are walking around and jumping out of airplanes and doing really cool training in the summer. 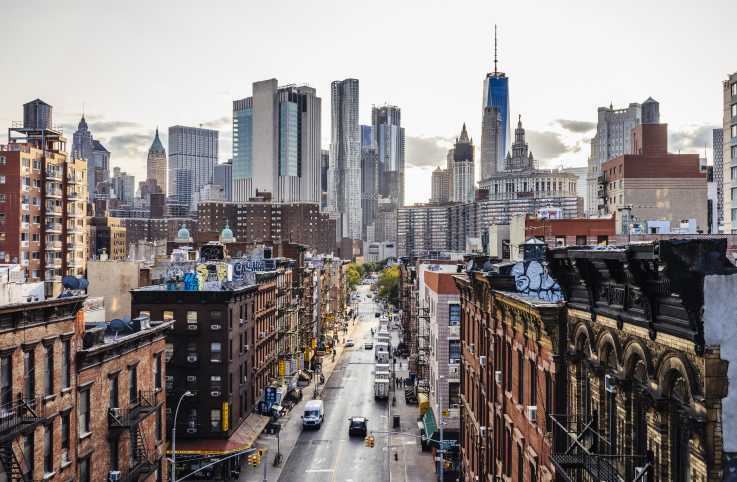 As a kid, it's just amazing to look around and see what everyone is doing, to be inspired not only by the buildings and the history, but also by what's happening every day with the people. We moved to West Point in 1997. I was 10 years old. So I started fifth grade here, and then we lived here until 2003. So when I was 16, we moved away. And that was really challenging, to leave behind this place that had been so much of a home for me and the longest I'd ever lived anywhere. I was the luckiest writer in that growing up at West Point, it was like God had handed me the perfect setting for a novel. This place is what all writers' dreams are made of. There are stakes. The people that come to here, that come to West Point for college, have a lot on the line. They're willing to die for what their training is for. They are in a beautiful setting right on this gorgeous river, and these granite buildings that look like Hogwarts. The whole place just oozes with history and stories, and West Point is full of traditions because it's one of the oldest public institutions in America. There are stories going back all the way when George Washington came here during the Revolutionary War. Trophy Point is the heart of campus at West Point, and it looks out over the Hudson River at this narrow little hairpin turn in the river. It's called Trophy Point because it's where West Point keeps all of their trophies from war. So you'll see a cannon that they took out over from the Spanish American War or the chain that they used during the Revolutionary War to try to keep British ships from crossing up the river. It's a beautiful, very contemplative view that all cadets immediately recognize. The Cadet Chapel is where I attended church for the whole time that I lived here at West Point. And it is a Gothic cathedral that could rival most churches in America, I would say. It has gorgeous stained glass windows, old antique flags from all over the world. When people sing inside the Cadet Chapel, you know, their voices carry all through the stone archways. And as a child, it was an incredibly awe-inspiring place to worship. In the Guideposts' March 2010 issue you can meet Travel Channel star Samantha Brown, describing the unexpected destinations where she has found inspiration. But what spots give her a lift when she’s home in New York City? Her answers will surprise you! Check out the video below. 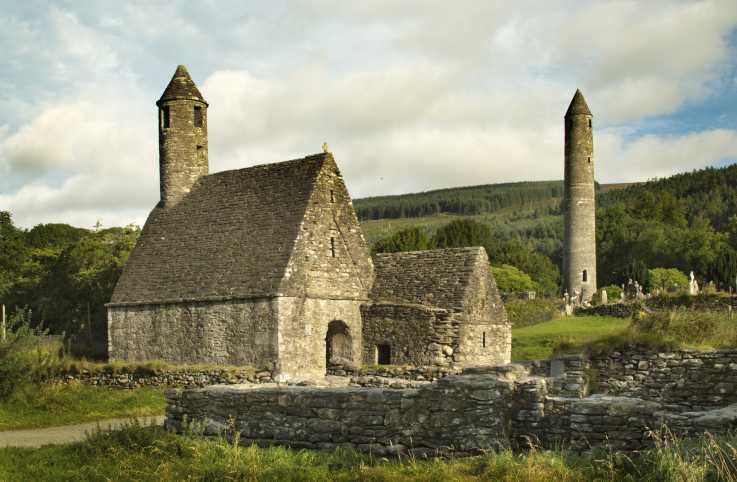 Learn the fascinating history of St. Kevin and Glendalough and read more about Ireland's Ancient East here. 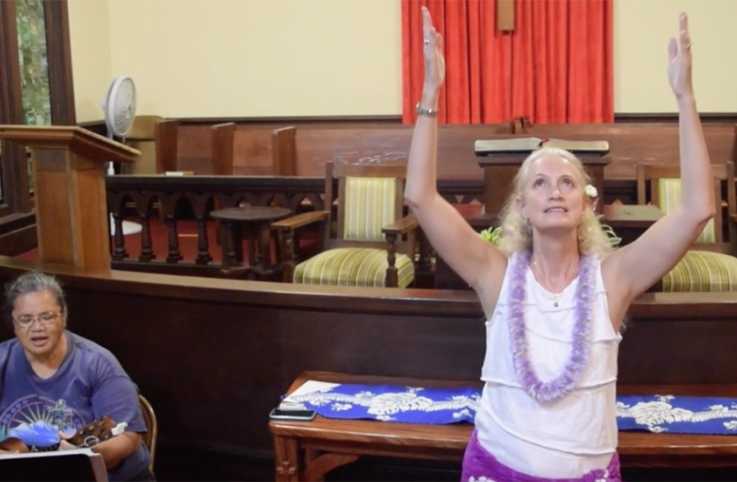 The once-banned Hawaiian language and the ancient sacred dance, hula, are given roles in modern worship at Wai'oli Hui'ia Church in the town of Hanalei on the Hawai'ian island of Kaua'i.